Fundraising launched to assist £80,000 restoration of this important city centre building. The cinema has added a voluntary 30p donation on to its ticket price but also plans to premiere screenings of major Hollywood films. Elements due for renewal include the front entrance & canopy, involving the opening up the two old box-office booths. The building dates from 1914 and is B-listed so Historic Scotland would of course need to be consulted. 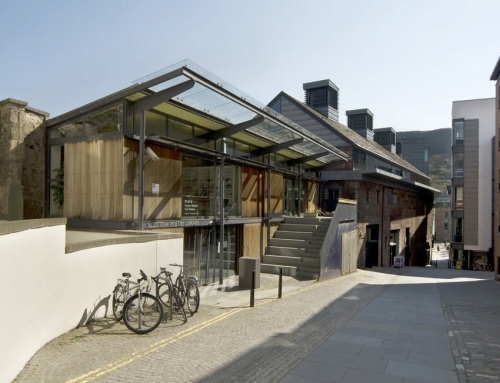 The intent of this document is in no small part to dispel the anxiety and disquiet which has accrued over the past seven days relative to the proposals envisaged at the Cameo Cinema, 38 Home Street, Edinburgh. As operators of this venue, City Screens Limited, are patently aware of the pride, appreciation and esteem within which this outlet is held, both nationally and internationally. It is undoubtedly an icon of the art of Cinema, with a lineage stretching back to the very beginning of Cinematic presentations. In the past the cinema has indeed played a vital role, hosting many illustrious gala premieres and providing an outlet dedicated to independent and arthouse films. 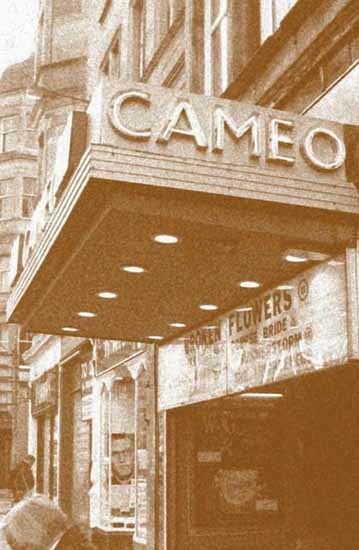 The development of the Cameo Bar, originally opened by the then rising star Sean Connery in 1964 introduced another element to the Cinema experience. The bar was extended in 1994 with a view to attracting and catering for a wider audience and again in 2003 to further improve the economics of the venue. Such expediencies are vitally important in a market place which is subject to fluctuating audience patterns. 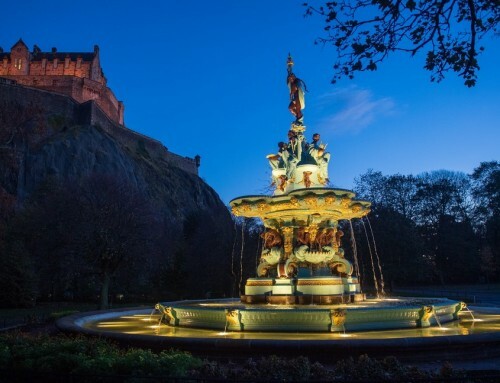 Moreover Edinburgh has very full provision of cinema screens and, with the development of digital projection formats for the multiplexes to show specialised film, the Cameo has never been more threatened. The proposal put before the City of Edinburgh Council via our applications for both Planning and Building Warrant approval are viewed by this Company as imperative to the continuance of the Cameo Cinema as a financially viable proposition. 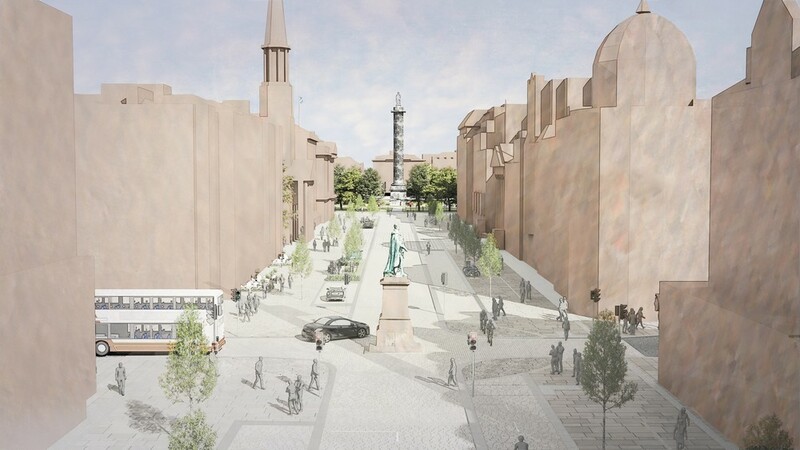 Should the proposals before the City of Edinburgh Council be implemented, they will not lead to the demise of the Cameo Cinema experience. The interpretation of many media outlets in respect of our proposals has not been helpful and in many ways the media interest has been extremely damaging. Not least because, in the light of City Screen’s proposals possibly being delayed or prevented, City Screen’s shareholders have decided that they will now put the cinema up for sale. The use of inflammatory and sensationalist language as noted in various press outlets has led to a swathe of misinterpretation, anger and bewilderment in many quarters associated with the Arts and the public at large. The simple, logical and financial reality is that if the Cameo Cinema is barred from adjusting to the requirements of a contemporary audience, the Cinema will fail. City Screen’s core business is the operation of city centre independent cinemas and developing them to ensure their long term sustainability. The loss of such an outlet will be no less mourned by this company than it will be by the wider public; however harsh financial decisions require to be made. All proposed uses would be fully catered for in a professional manner providing full meal or buffet style catering options with drinks facilities. 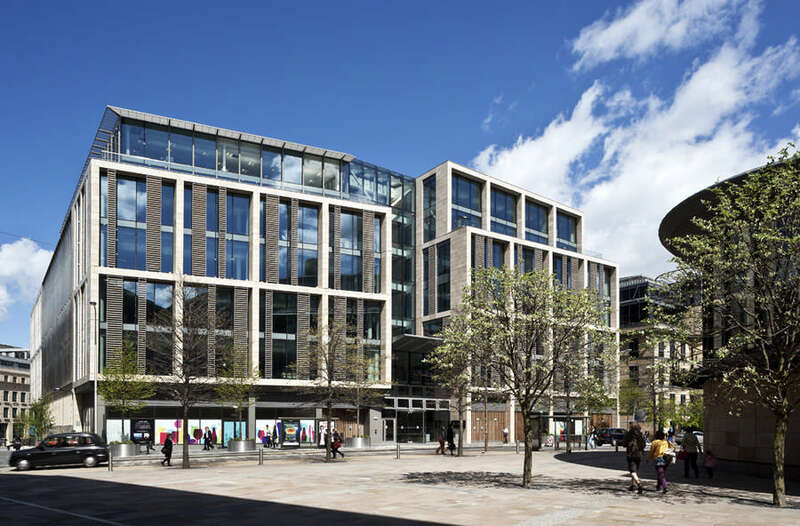 The Tollcross area has undergone a major investment / regeneration programme over the last two decades attracting an institution, no less than the Bank of Scotland, who have erected a large corporate office facility on what was a gap site for many years. 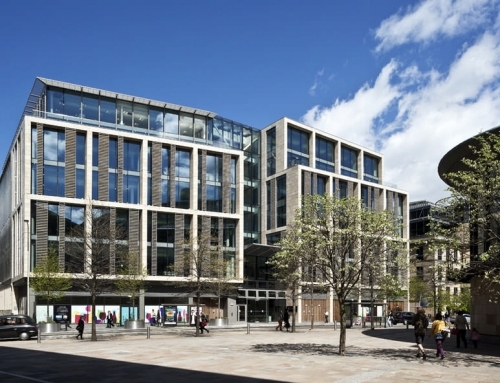 In the wider Tollcross area major developments are underway; those being the extensive commercial and housing developments at Edinburgh Quay at Fountainbridge and the Quartermile (the site of the former Edinburgh Royal Infirmary). We at City Screen intend, amongst other facets of the intended operation, to offer the main auditorium as a venue which could host corporate presentational events. The multi-function use is viewed as paramount for the Cameo Cinema to operate in a climate of financial confidence. Apart from the corporate use, it is intended that the premises be made available for use by all sections of the community during its daily operation. For example we will continue and build upon the day time activity at the cinema, such as the mothers and baby screenings, opening up to a more adult audience for lunch and dinner accompanied by screenings in the evening. It is intended that a major investment programme will be initiated whose purpose will be to overhaul the mechanical services of the premises i.e. 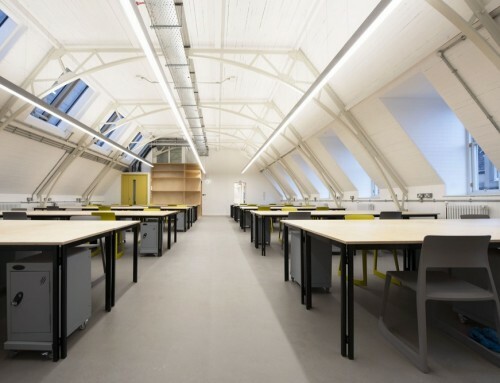 providing efficient ventilation systems; those that currently exist are considerably outmoded. Further investment is also anticipated via the enhancement of existing measures to combat sound breakout from the fabric of the structure. Finally, we will take advantage of the redevelopment to install digital sound in screens 2, 3 and 4 (which screen 1 already has) and digital projectors in the main screen and screen 2. The Cameo Cinema refurbishment programme, particularly those operations proposed in the main auditorium, via the removal of non-original elements, will reveal the entire original architectural splendour of the interior space. Those plaster enrichments, columns, corbels, and arched openings, hidden over many years will once again become visible. It is intended that allied with the introduction of some contemporary design aspects, viewed against the backdrop of the 1914 Cameo Cinema interior; that this juxtaposition will lead to a visually and aesthetically exciting experience and will thereby continue to offer the venue as a luxurious and dynamic setting for future film premieres. The Cameo Cinema proposals will also lead to the enjoyment of the premises by both ambulant and wheelchair bound disabled persons, via the introduction of, for example platform lifts which will allow access to all elements of the facility, including the main auditoria thereby elevating the premises to expected current standards. City Screen have undertaken successful regeneration projects of failing Cinema outlets in England, those notable being the Duke of Yorks Cinema in Brighton, the Gate Cinema in Notting Hill, the Cambridge Arts Picturehouse and most recently the Greenwich Picturehouse. The experience gained via the success of the revitalisation of these independent outlets, celebrating the cinema experience, will be brought to bear on the Cameo proposal. It is understood that Genni Poole the daughter of Jim Poole, the former owner of the Cameo Cinema, has launched a vociferous campaign against our proposals. We would like to take this opportunity of stressing to Genni and her supporters that the vision shown by her father in respect of the operation of the Cameo is one that we have taken as inspiration. The Cameo requires revitalisation and regeneration, we intend to initiate both. 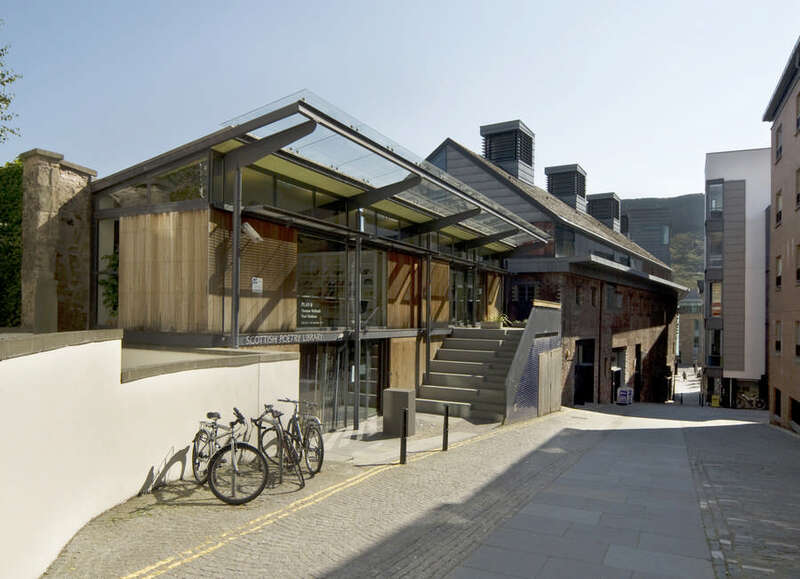 It is intended that the proposals at the Cameo Cinema, as envisaged, will lead to a further chapter of the celebrated Edinburgh institution which is the Cameo Cinema. Concerns re City Screen’s proposals have prompted discussions re the International Film Festival and CEC collaborating to somehow work to retain the Cameo Cinema broadly as it is. 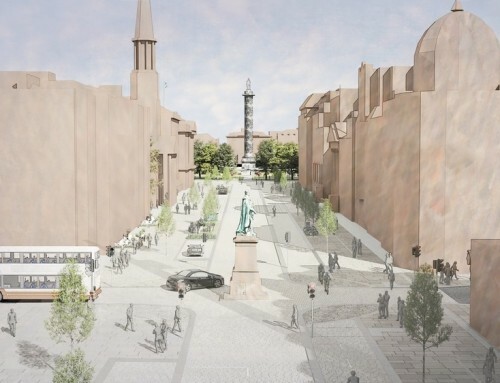 Images unveiled of Kerr Blyth designs for London-based City Screen that include cinema and bar spaces.